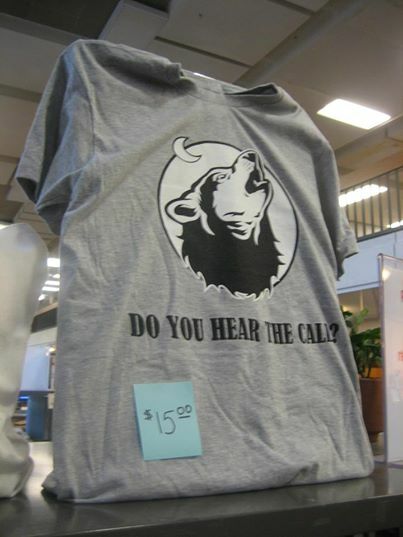 You can get your very own Big Read Dearborn t-shirt with a howling wolf logo on the front and partner logos on the back. Adult and kid sizes of Big Read Dearborn t-shirts are for sale at the Henry Ford Centennial Library check-out desk for $15. Show your support of The Big Read Dearborn in style!